Realme Buds are extremely cheap and well designed but how does it sound? Read our review to find out. Premium and functional design in the entry-level price segment. The only earphones in this space to offer magnetic connection between earbuds. The audio quality is fine but does not promise greatness. At the launch of Realme U1 in November last year, Realme introduced its first wired earphones called the Realme Buds. 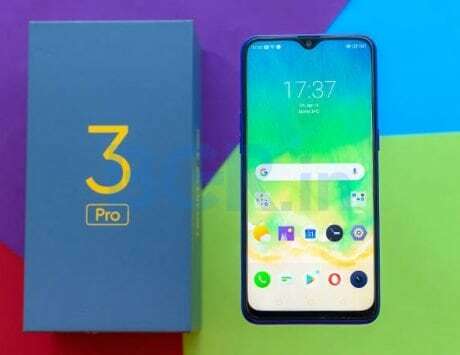 The move can be seen as an attempt by the former subsidiary of Chinese smartphone maker, Oppo, to move beyond the description of a smartphone maker. 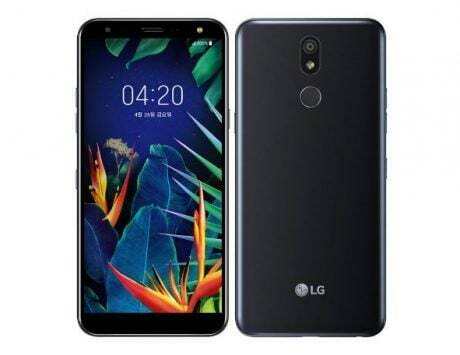 History is a proof to the fact that all mobile phone makers start their journey as a brand dishing out phones before reaching a stage where they become an aspirational brand. It was true for Nokia, Motorola, Sony Ericsson and BlackBerry first and then became true for Apple, Samsung and HTC as well. 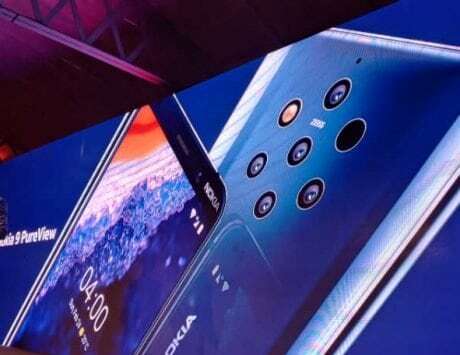 Now, almost every Chinese smartphone maker has the status of being an aspirational brand, one whose products consumers want to own – even those products which are not phones. Realme Buds look similar to standard earphones that you would have used in the past. 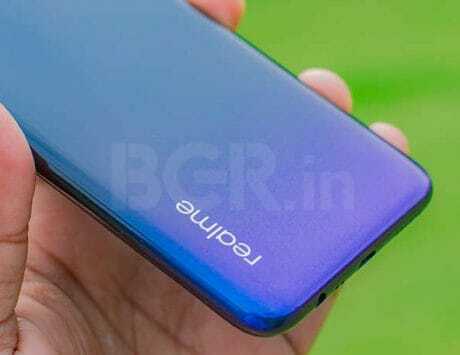 At very first glance, the Realme Buds are just as they come but the devil is really in the details. 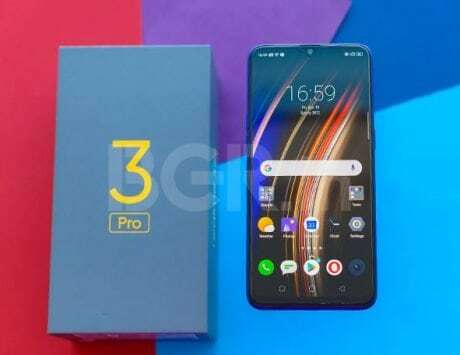 Realme has tried to make its first earphones as premium as it could get, for a price of Rs 499. Realme claims that the earbuds pack 11mm drivers but the design ingenuity lies in the fact that these earbuds magnetically attach to each other. There are no other earbuds for this price that offer such convenience. The company also claims to use break-resistant Kevlar fiber to protect wiring and while we could not test that, I can say that the braided jacket feels durable and very easy to store and carry around. 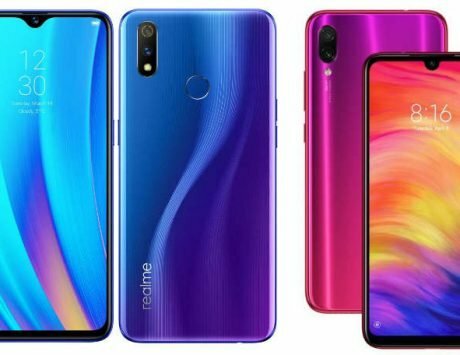 While Realme Buds score high on basic design, it is also relatively good in one key demography: comfort. In order to make the buds fit comfortably in your tip, Realme has designed the ear tip to bend 45-degrees, which results in a snug fit. The earbuds come bundled with additional foam tips that can be used depending on the size of your ear canal. 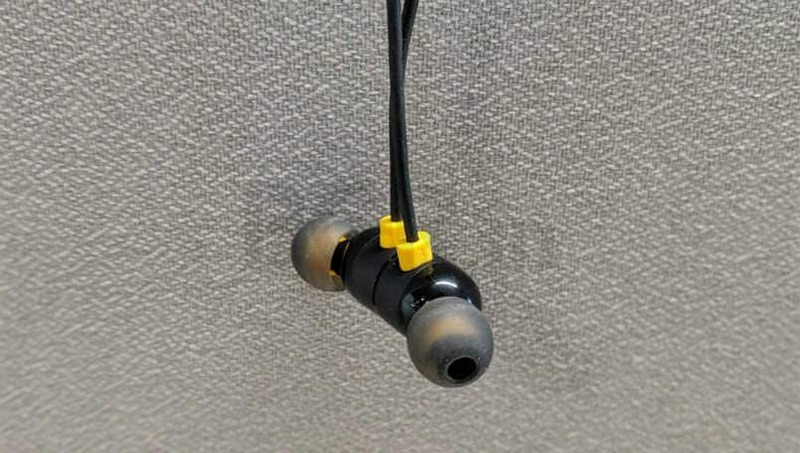 The point of connection between the earbuds and the wiring is held with a yellow piece of an element, which resonates with the company’s overall branding. The right earbuds are connected to the three button remote which is used to control music, handle phone calls and this is new, summon Google Assistant. There is Realme branding on the inside of the remote and on both the earbuds. While Realme describes these buds as “earphones your Realme deserves”, I think it will complement devices from other brands as well. 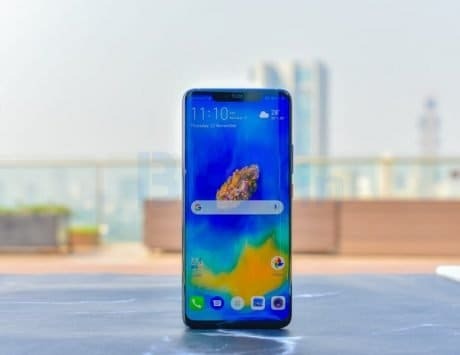 If you are even thinking of buying the Realme Buds then you are looking for quality sound over premium design and I want to say, it does not disappoint, but is not great either. Realme is using bass (frequency: 250Hz or lower) as a parameter to sell these buds but in reality, the bass output is not that great. With the success of songs like Bom Diggy Diggy and others which alternate between high and low frequency for a reverberating effect, audio equipment makers are overwhelmingly portraying bass as their asset. 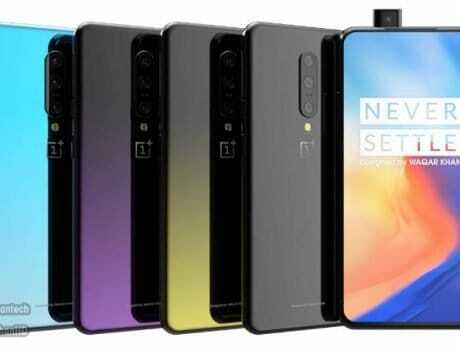 In my personal experience, I found Realme Buds play nice with audio that is in the mid-range of the sound spectrum and not necessarily that with the bass. For instance, if you play a song like Sing by Travis, which encompasses every sound stage, you will notice the lower frequencies are basically blank while higher frequencies are overlapped with distortion. The midrange is the place where these earbuds hold their own ground. It becomes even more apparent when you play tracks like Marian Hill’s Breathe Into Me, Paper Trail by Darkside or Hunter by Björk. 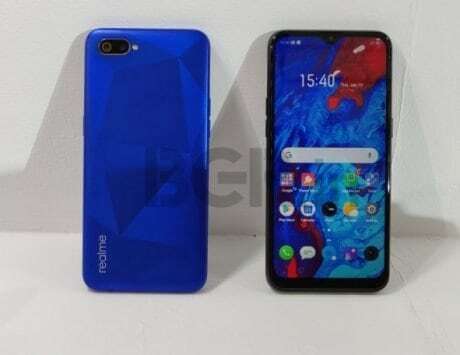 The technical evidence points at a sound stage that is not as full as Realme wants you to believe but when I look at the Rs 499 sticker price, this seems nitpicking taken a notch higher. The Berkeley College of Music’s Ensemble of AR Rahman’s Jiya Jale, which involves different types of musical equipment, is one that paints some of the weakness of Realme Buds but also highlights its ability to play certain sound spectrum really well. If you are someone who listens to music through streaming platforms like Gaana, Saavn, and Wynk Music among others, then you would hardly notice these differences in sound stage. When I asked friends to listen to playlists titled Top 10 or Top 15 through these streaming platforms, they hardly noticed anything to complain. An iPhone user even said that Realme Buds sounded as good as Apple’s EarPods, if not better. That is high praise considering the difference in price. Every human being should have a nice pair of earphones. If you ask me then I would recommend the earphones from Focal, but not all of us have the money to buy such expensive and well tuned audio gear. So, for a beginner, the Realme Buds seem like terrific value for money. While its sound quality is the not the best in the business, the overall premium feel, aesthetics and affordable price tag move the needle in its favor. 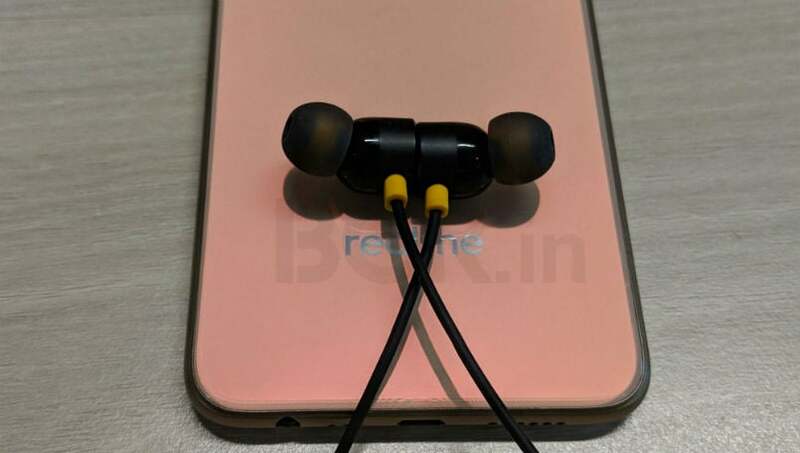 If you recently bought a budget smartphone and are looking to get a pair of earphones then take a look at Realme Buds for sure, but don’t buy them with the hope of being astounded by its sound quality.